New patients receive a complementary chemical peel by our Aesthetician with $250 purchase of skin care products. 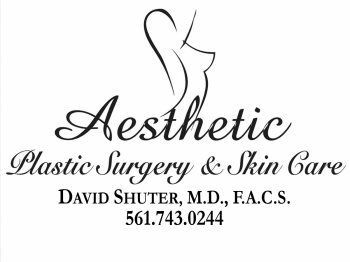 Full time licensed and experienced aesthetician. Free skin evaluations.